When it comes to property, location is the mantra of every wise real estate investor. 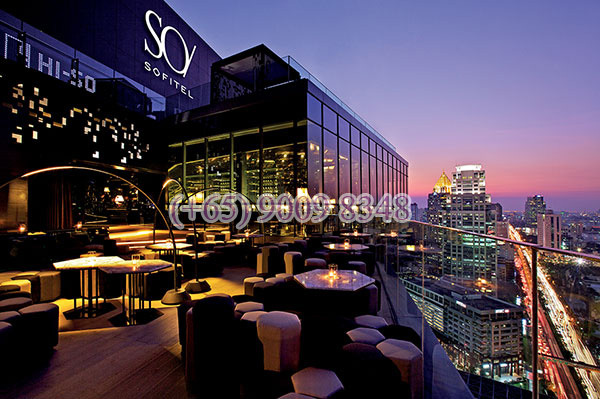 Ideally situated in the most exclusive part of KL, SO Sofitel Kuala Lumpur Residences offer immediate proximity to the city’s exceptional shopping scene, and a wide, eclectic, sleek and refined dining scene. 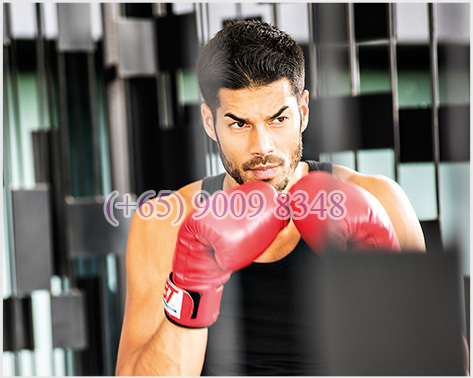 With a 50-acre KLCC Park, KL’s rooftop bars and multi-themed super clubs area nearby, the Residences match every aspiration. 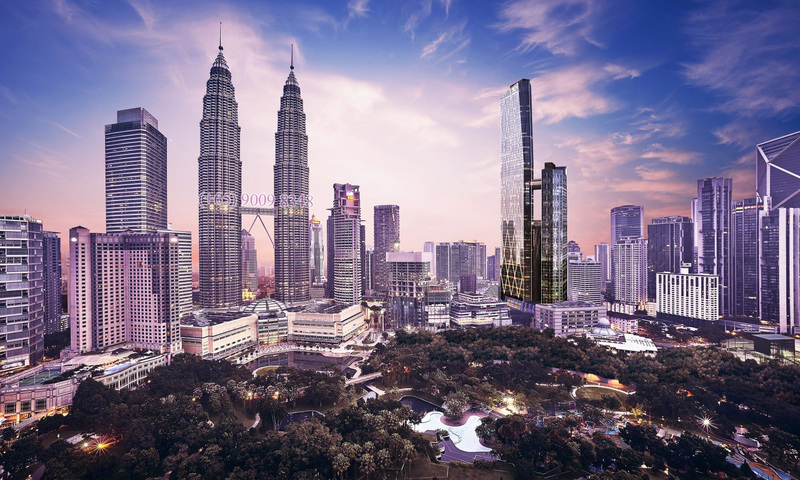 With lifestyle venues, major businesses, key amenities, two LRT stations within walking distance and located face to face with one of the world’s most iconic buildings – the Petronas Twin Towers – a thrilling life waits at SO Sofitel Kuala Lumpur Residences. Oxley is a homegrown property developer and is principally engaged in the business of property development and property investment, with an overseas presence across eight geographical markets. 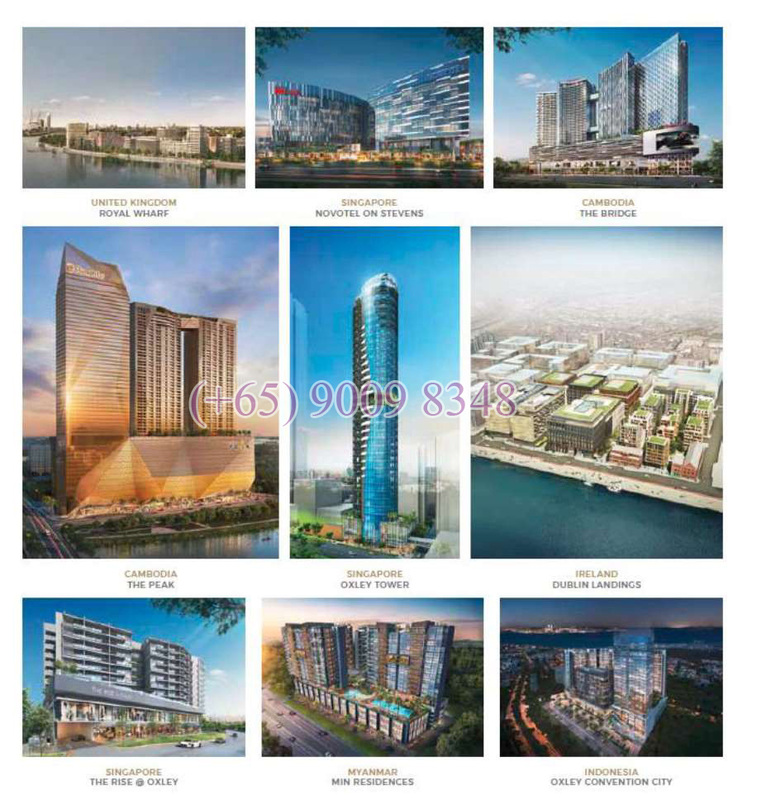 The Group has a diversified portfolio with property development projects in Singapore, the UK, Cambodia, Malaysia, Ireland, Indonesia and China and investment projects in Singapore, Cambodia, Malaysia and Japan. The Group also provides project management and consultancy services in Myanmar. 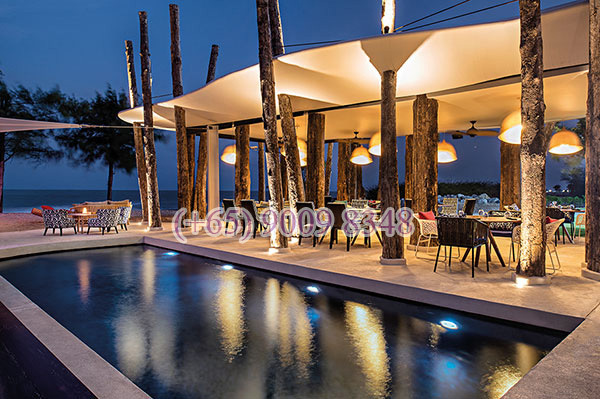 The Group’s property development portfolio includes quality residential, commercial and industrial projects incorporated with retail elements and lifestyle features and facilities and are located in choice areas that are easily accessible. In 2013, the Group expanded its property development portfolio into other countries through partnerships with reputable developers and business partners. Oxley’s balanced portfolio of investment properties comprises industrial, hospitality and commercial properties. SO Sofitel is AccorHotels' lifestyle brand. With properties located around the world, the brand playfully mixes sophisticated French elegance and the dynamic style of each locale, crafting unique experiences in places to see and be seen at. 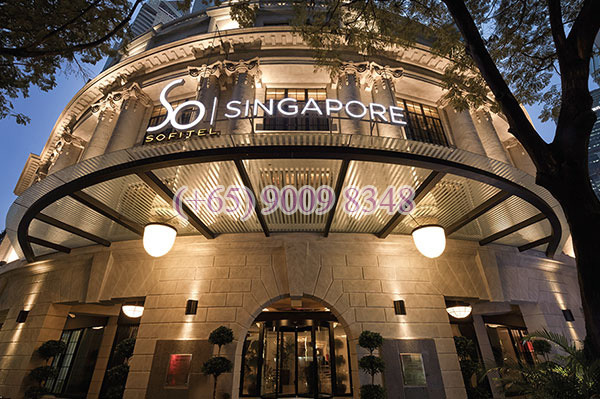 is proud to introduce the first of its kind SO Sofitel Residences. 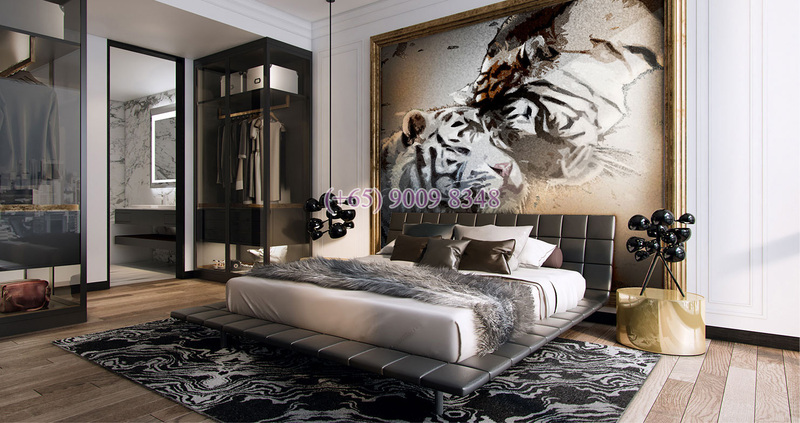 but also for the residential scene in Kuala Lumpur, taking excellence to the next level. bold architecture in a pledge to lifestyle luxury with a local flair. 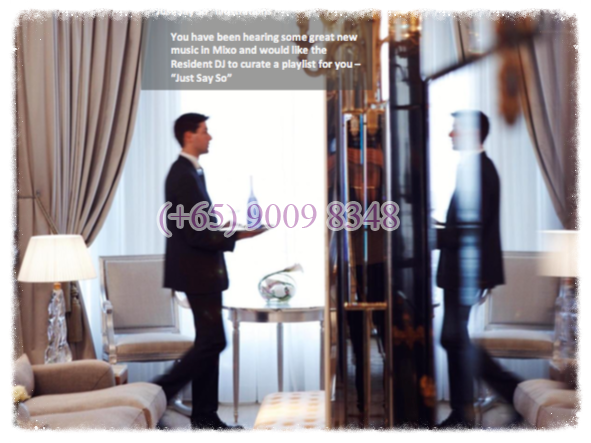 SO Sofitel Kuala Lumpur Residences shines equally bright on the inside, offering the finest to match your every need. a reading room, a sunken lounge, an aromatic garden, BBQ pits, a Sky Garden, a kids’ playground, a jacuzzi, and the highest residential infinity pool in KL. With its landscape design inspired by the cuts of a diamond, the SO Sofitel Kuala Lumpur Residences shines equally brightly on the inside. And as you'd expect from one of the world's most eminent hotel brands, everything is considered right down to the last details. Residents will enjoy the benefits of an upscale hotel brand paired with exclusive services tailored to craft the smoothest experiences. AccorHotels is more than a world-leading travel & lifestyle group and digital innovator. With an unmatched portfolio of brands; it offers unique experiences in more than 4,100 hotels, resorts and residences, and some of the finest private homes around the world. It is a global team of 240,000 women and men dedicated to make every guest Feel Welcome. 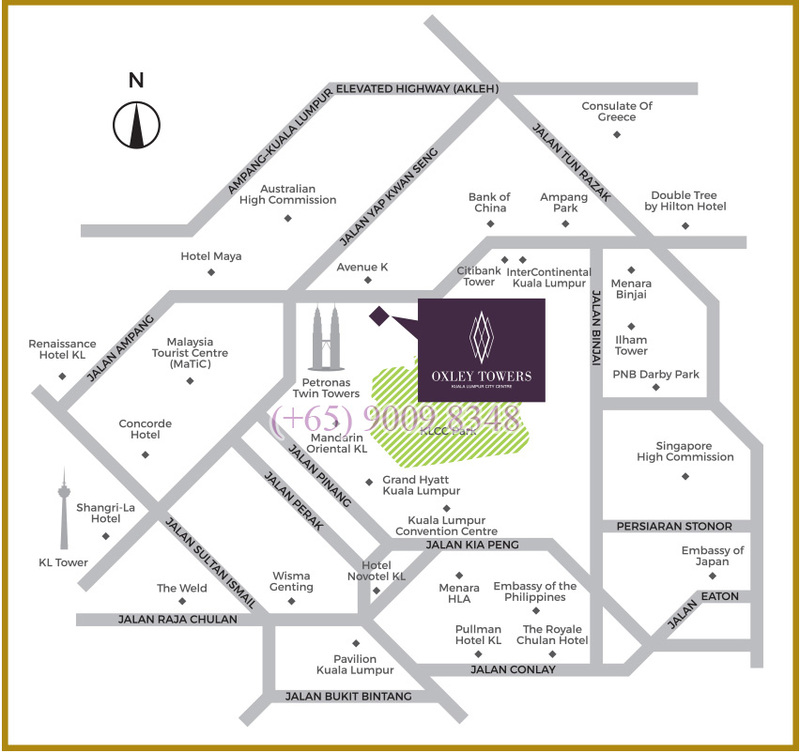 SO Sofitel Kuala Lumpur Residences (the "Residences") is not owned, developed, or sold by AccorHotels or its affiliates.  Oxley Rising Sdn Bhd, a company organised under the laws of Malaysia (the "Developer"), is independently owned and operated and is solely responsible for the ownership, development, and operation of the Project. 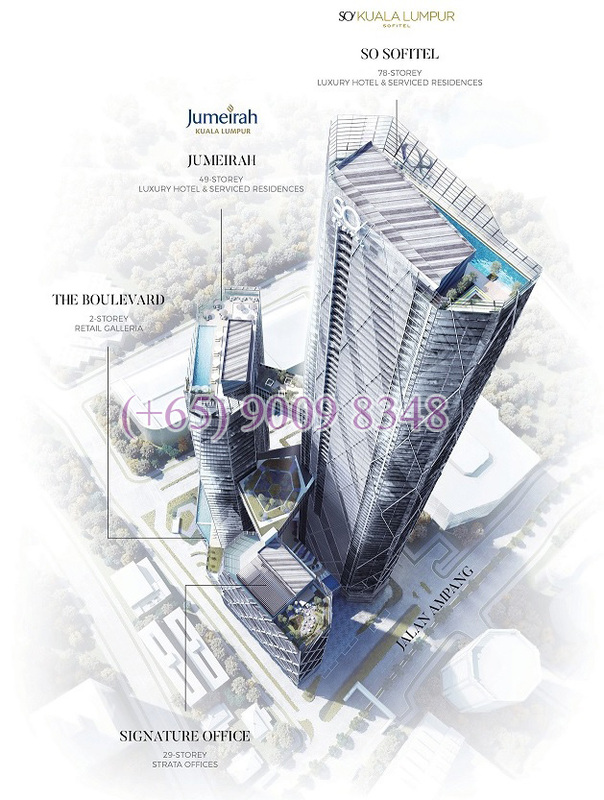 Only 250m walk to the Iconic KLCC Twin Towers and doorsteps to the beautiful lush 50-acre KLCC Park. 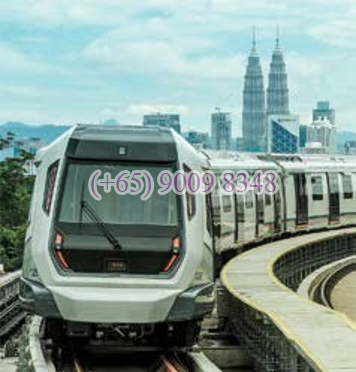 Walkable to 2 Exisiting LRT (KLCC & Ampang Park Stations) & 2 Future MRT Stations. 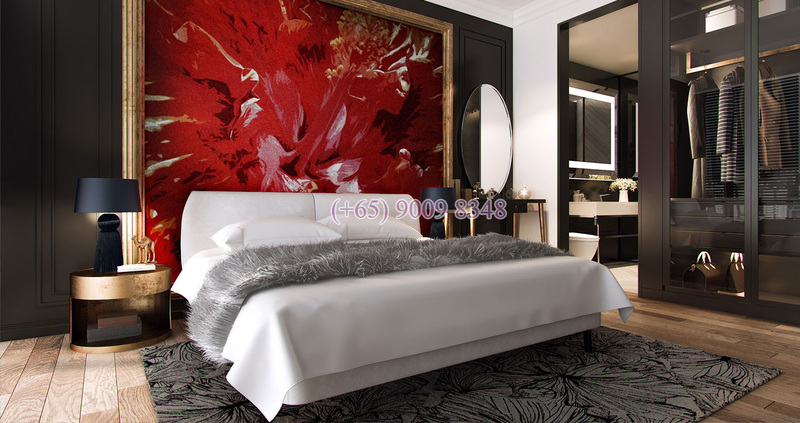 24-hours Residence Concierge, Bell / Valet service, Dedicated Owner Services Team, Resident DJ, Mixologist, 24-hours Security and many other personalised services. Unconventional and lively SO/ Mixo Residents' Lounge to welcome, socialise, relax and for entertainment, awakening every senses in a SO/ Residence. 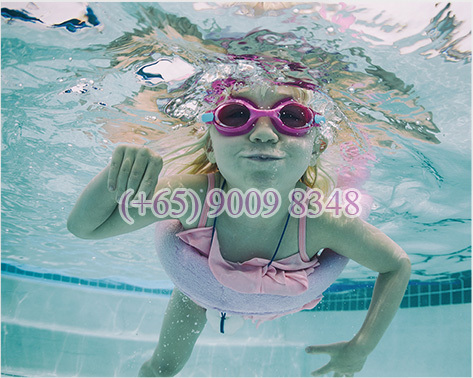 Highest Rooftop Pool in South East Asia - Dedicated Residences Swimming Pool on Level 77 overlooking the magnificent Kuala Lumpur city skyline. 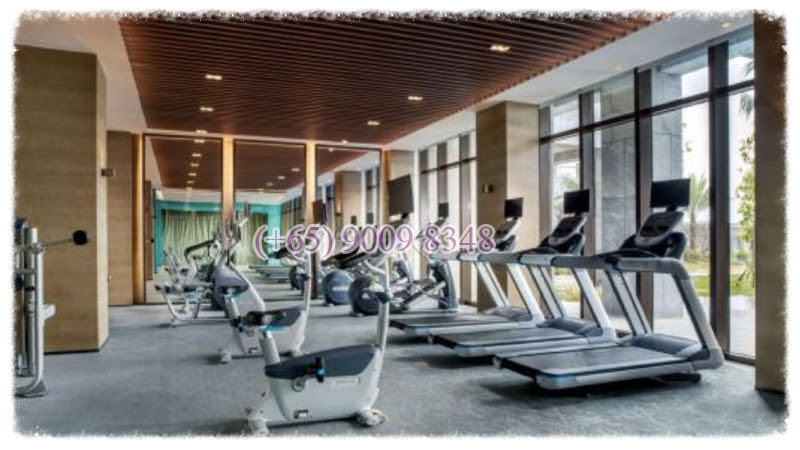 Rejuvenate your energy in the Residences SOFit Fitness Centre for a total body workout, complemented with a beautiful city skyline view. 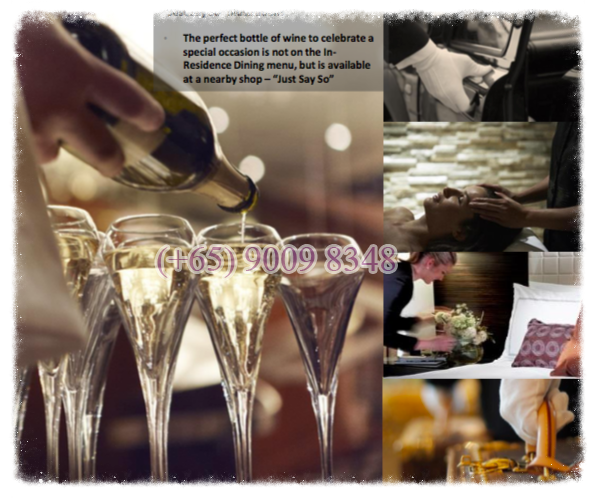 Integrated Ala-carte services offered by the in-house SO/ Sofitel Hotel such as SOSpa, In-Residence Dining, Housekeeping, Business Centre Services, Limousine Services, Personal Trainer and many more. 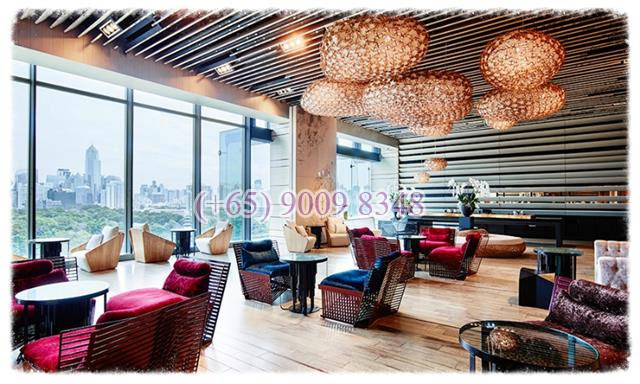 Owners of SO Sofitel Residences Kuala Lumpur will enjoy privilege to the Highest Tier Membership under the AccorHotel group - the Le Club AccorHotels PLATINUM Membership.